Paula Poundstone is a stand-up comic, author and podcast host. Paula Poundstone got her start as a stand-up comedian nearly four decades ago at open mic nights, meticulously planning out her jokes but invariably ad libbing. Over the course of her career in comedy, she has worked to strip away the scripted nature of her routines to become truly improvisational. She has also let her witty humor wander farther and farther from the stage, as a voice actor, NPR quiz show personality, author and most recently podcast host. 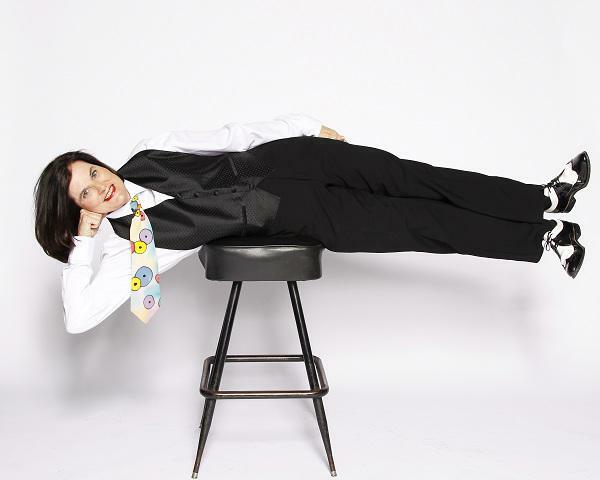 Poundstone is the author of "The Totally Unscientific Study of the Search for Human Happiness" and the host of the weekly podcast "Nobody Listens to Paula Poundstone." Host Frank Stasio talks with comedian Paula Poundstone. Host Frank Stasio talks with Poundstone about her career and the things both personal and political that grab her comedic attention these days. Poundstone performs at the Duke Energy Center for the Performing Arts in Raleigh on Oct. 26 at 8 p.m.